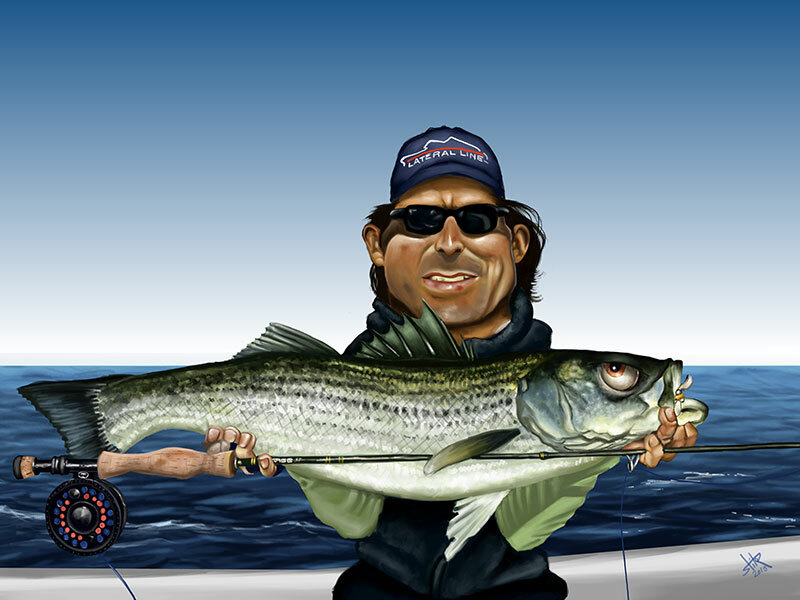 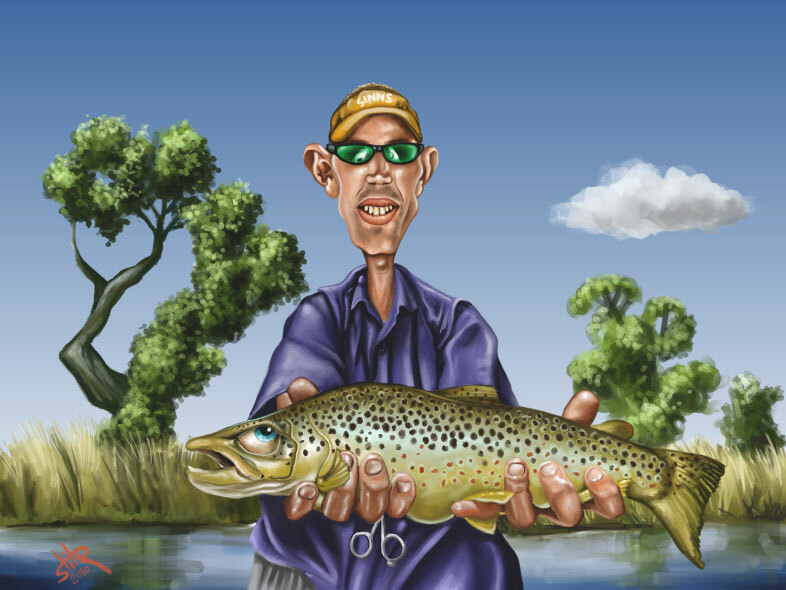 Argentine native Tito Saenz Rozas was born into a life of fishing. 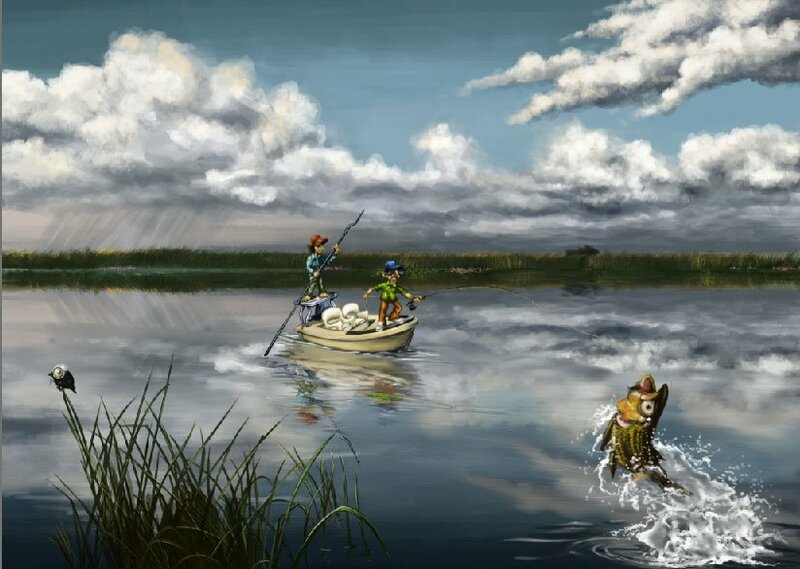 As the grandson of the late Jorge Donovan, Tito has a genetic link to fly fishing’s aristocracy. 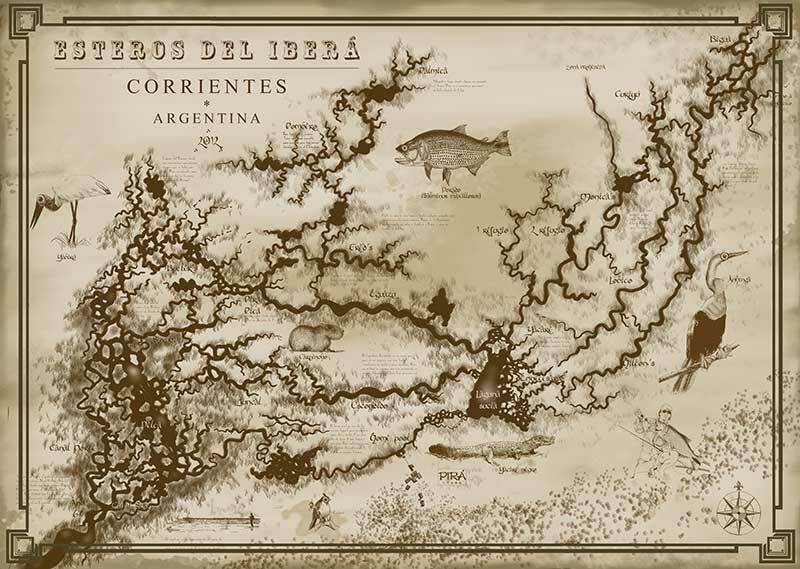 Donovan was considered the dean of Argentine fishing, from the time that he and the legendary Joe Brooks introduced fly fishing in Argentina to the rest of the world. 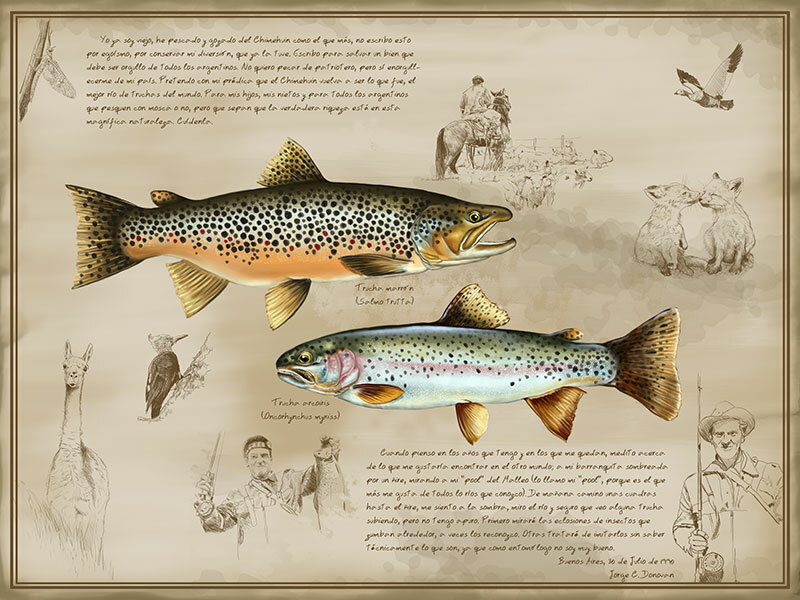 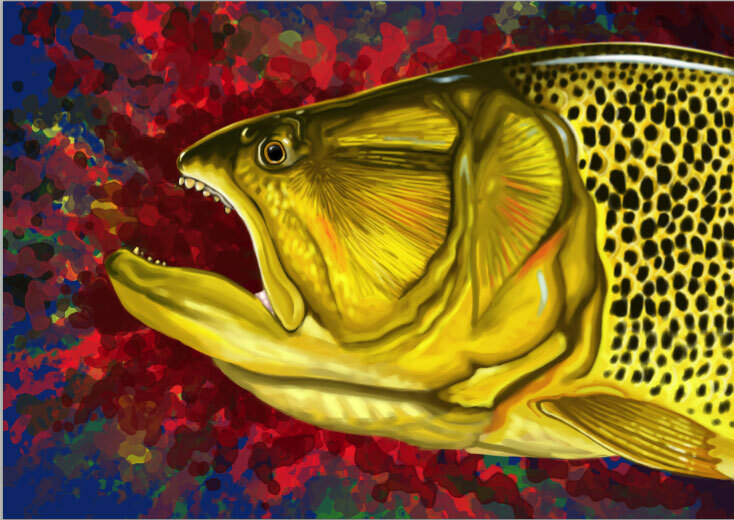 The history of their travels and the mark they left on Argentine fishing has inspired Tito as he has pursued his own fishing career, which he then blended with his art.